Frederik January 18, 2014 Comment? 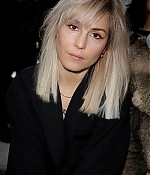 Noomi (yes, that’s Noomi) has attended the Givenchy show at yesterday’s Paris Fashion Week. 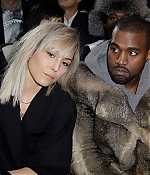 Pictures have been added to the gallery.